We are very sad to report that earlier this week we lost Vincent Lopez, an advocate who inspired thousands. 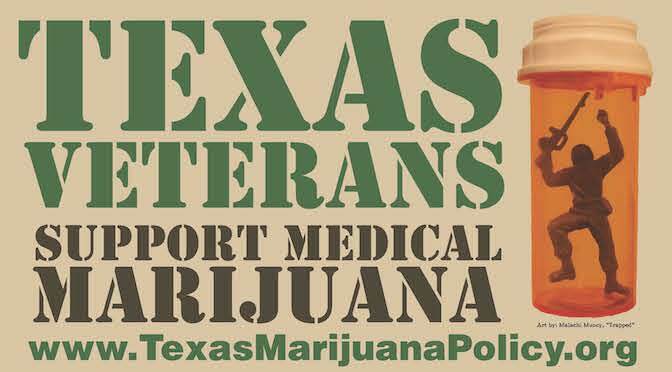 He’s been called a Texas cannabis hero for his dedication to inspiring fellow patients advocating for safe and legal access to medical cannabis. The passing of Vincent Lopez strikes the hearts of countless Texans. Please join us at a memorial service tomorrow, Friday, October 23 at 1:00 p.m. outside of Austin (Pflugerville). Details can be found here. 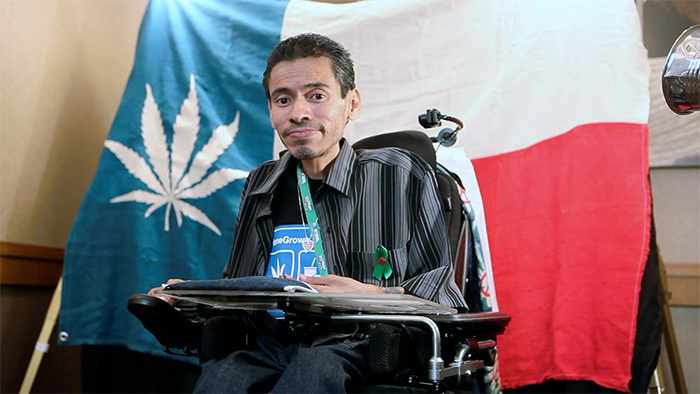 Vincent founded the Patient Alliance for Cannabis Therapeutics, a patient empowerment group that offered sick Texans the opportunity to become comfortable with the legislative process and bring their voices to life at the Capitol. 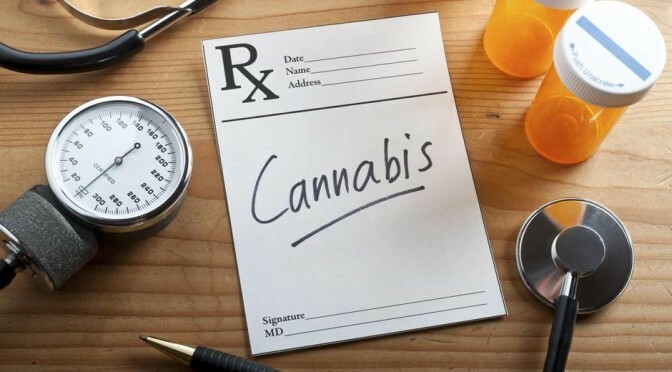 He suffered from Becker’s Muscular Dystrophy and, while his body grew frail, his efforts to legalize medical cannabis were amplified by every patient he worked with. Vincent may have left us, but his light lives on in the hearts of all who knew and loved him.